Flying low and flying high! Circumstances are getting worse and worse while we must work better and better. We are U P & D O W N the same time! We are researching the strength of the elementary tools of dance. How does a simple cross-form space order our relations? 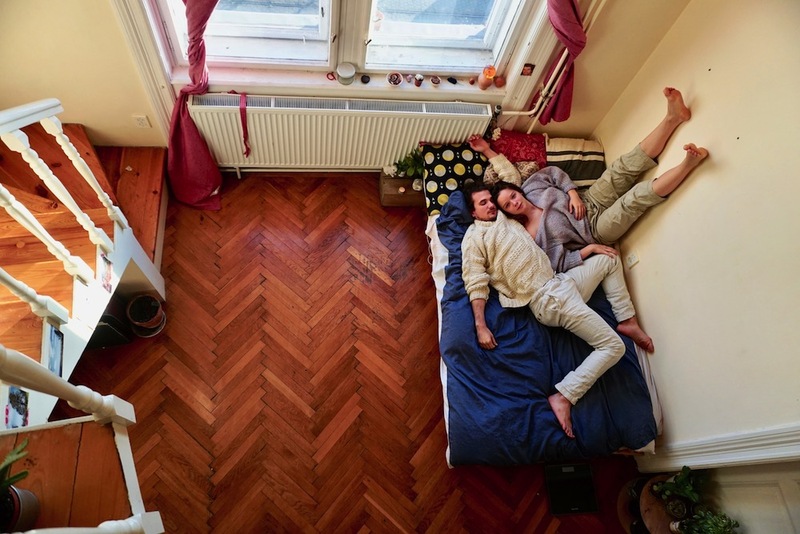 How does a set movement material help getting closer to partners? How does give the depth of the material depth to the attention? How does the rhytmical and kinetic precision give a chance for spontaneous interactions? How do the improvised space and rhytmical patterns give a chance to surprises? 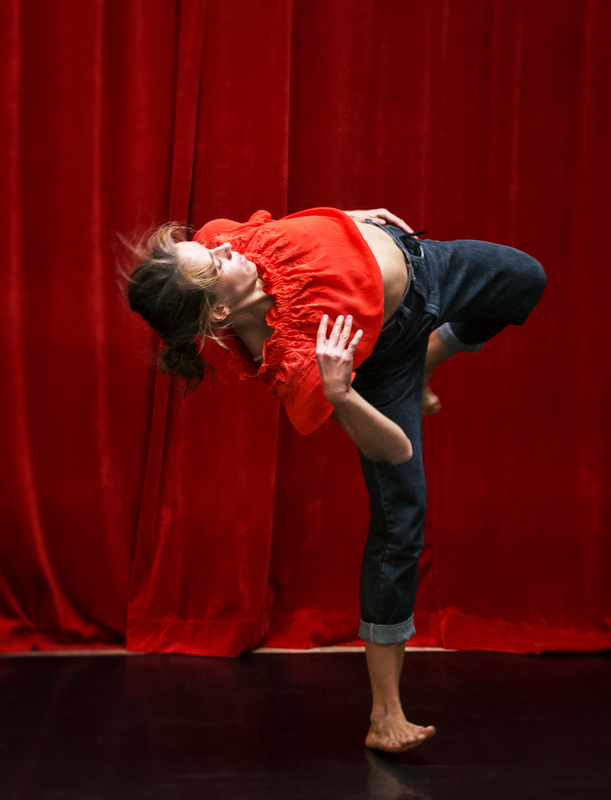 How dancers can encourage audiences to find similar experiences? The movement material of BAKÓ Tamás and the music of Steve REICH Vermont Counterpoint was adapted to site specific conditions and performed by Alja BRANC, Gaja CARUSO, FARKAS Kámea, Jerneja FEKONJA, Anita KUROLJOVA, MEDIC Ivona. Directed by ANGELUS Iván. 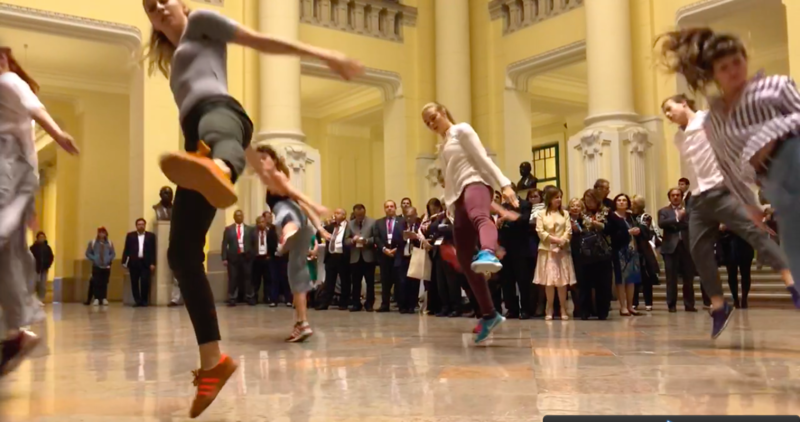 The original performance was created on behalf of the Hungarian Rector’s Conference and the Brasilian Embassy in Budapest to be premiered in the aula of the Budapesti Technical University. Thanks to Bakó Tamás, Steve Reich, Dubéczi Zoltán, Morován Júlia. Do the dogs bark? Well, they don’t even laugh. Pure joy: joy to do, joy to see. The intense, physical virtuos pieces of Léo are wellknown for the audience in Budapest. She is back to choreograph for the third generation of the school. Maximum 50 people: registration necessary at purchase of ticket. Program subject to changes. Dance ritual of two lovers based on the process of eating a peach. 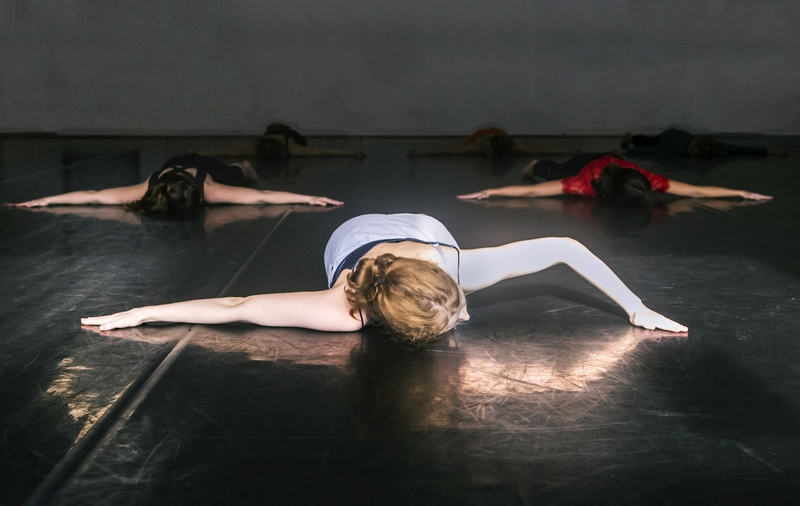 Gaja Caruso is a third-year student at BCDA, where she is currently working with usage of games as a choreographic tool, intense freak physicality and doing really slow push-ups. Peach season is her second choreographic work, after Pigeons (2017), to be presented publicly. Jegyek elővételben és a Trafóban. A 19.30-as és 21.00-ás programot tartalmazza a jegyár de regisztráció/karszalag szükséges. 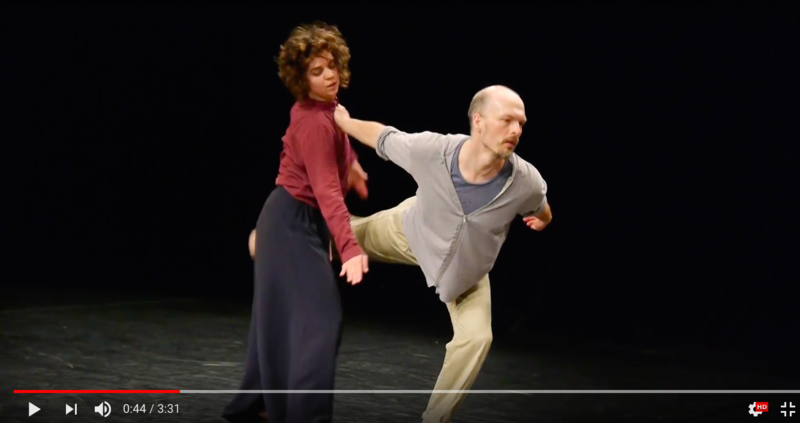 Copyright © 2019 Budapest Contemporary Dance Academy.